Authors: Kavanagh, K.L., Wilson, D.K. 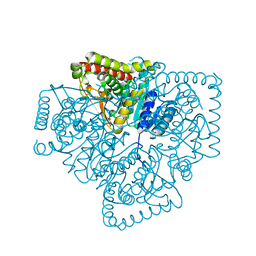 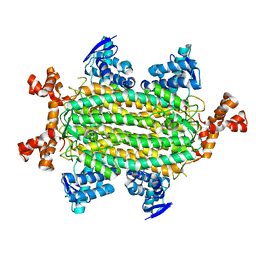 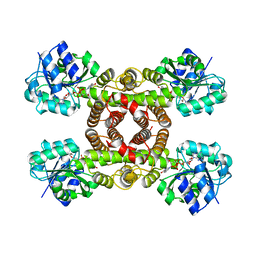 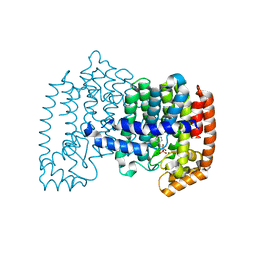 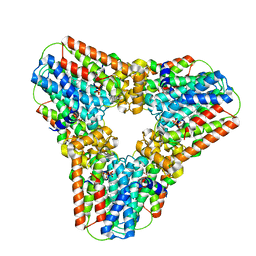 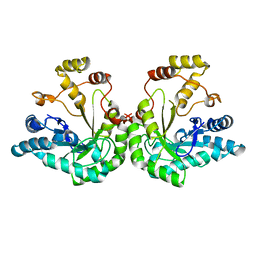 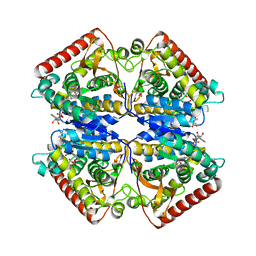 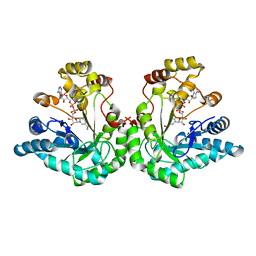 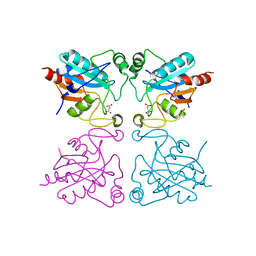 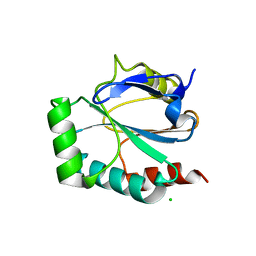 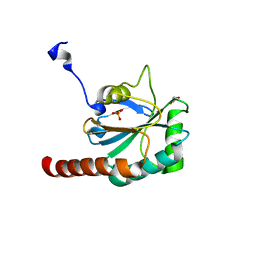 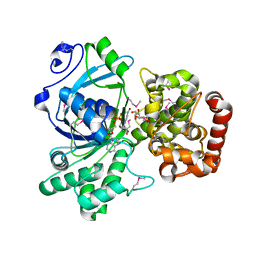 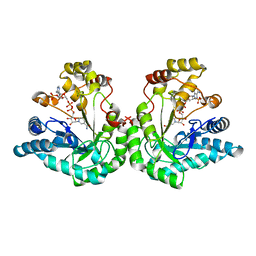 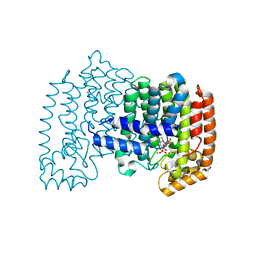 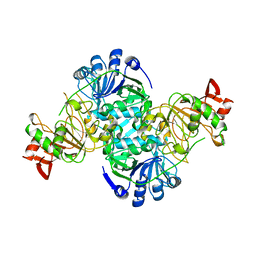 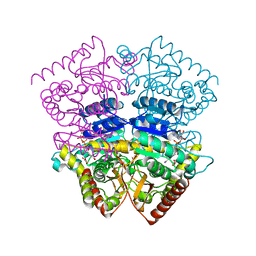 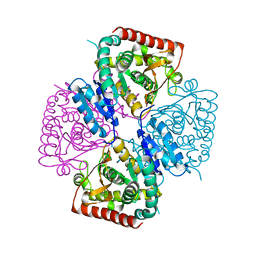 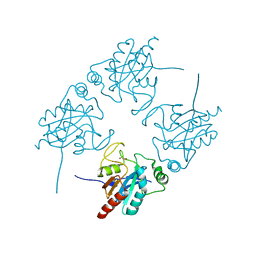 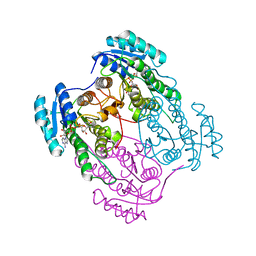 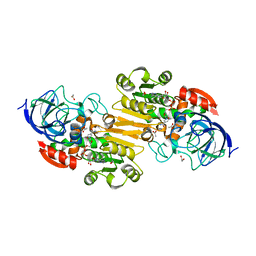 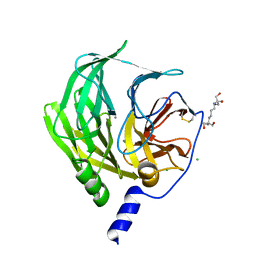 Cite: Crystal structure of human class II alcohol dehydrogenase (ADH4) in complex with NAD and Zn. 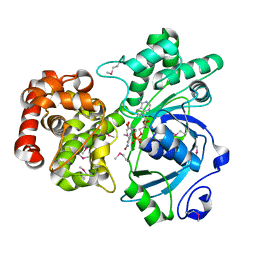 Cite: Crystal structure of human 3-oxoacid CoA transferase 1.